Thank you for your Frazer Orders! - Week of June 15 - Frazer, Ltd. Thank you Franklin Fire Department for your order of 1 new Frazer unit! 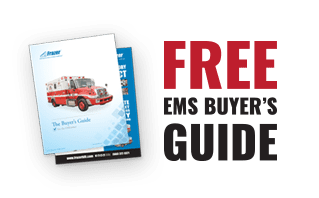 Thank you Bandera County EMS for your order of 1 new Frazer unit! Thank you Harris County ESD #5 for your order of 1 new Frazer unit! 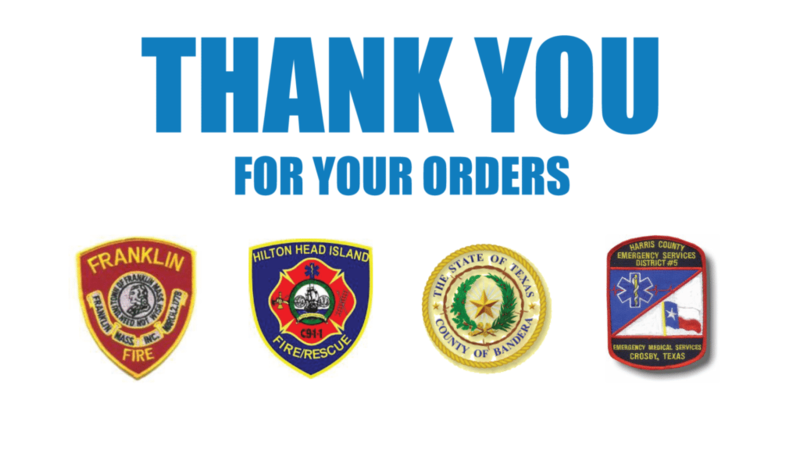 Thank you Hilton Head Island Fire & Rescue, South Carolina for your order of 10 new Frazer units!